Lake Forest chocolate shop ships chocolates, nuts, English toffee, caramel and chocolate apples, peanut brittle, caramel nut corn, pretzels, ladybugs, turtles and more. 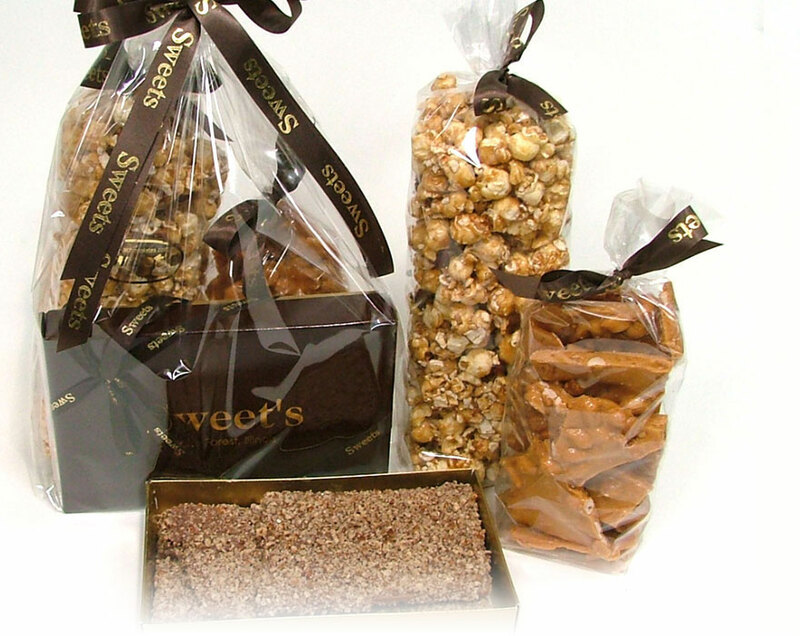 Basket tray with a delicious assortment of Sweet's chocolates. 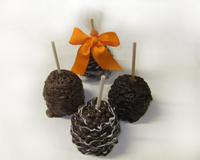 Great for hostess or corporate gifts. A delicious assortment of creams, nuts, chocolate covered caramels, and light fluffy mints. ED-010 - $27.95/1 1/4 lb. First we dip granny smith apples in hot caramel then we roll them in fresh pecan pieces. We add a layer of milk chocolate then drizzle them with dark and white chocolate. Fresh roasted pecans and almonds make this caramel corn one you will not be able to put down. Slow cooked with fresh peanuts to bring out the best flavor. 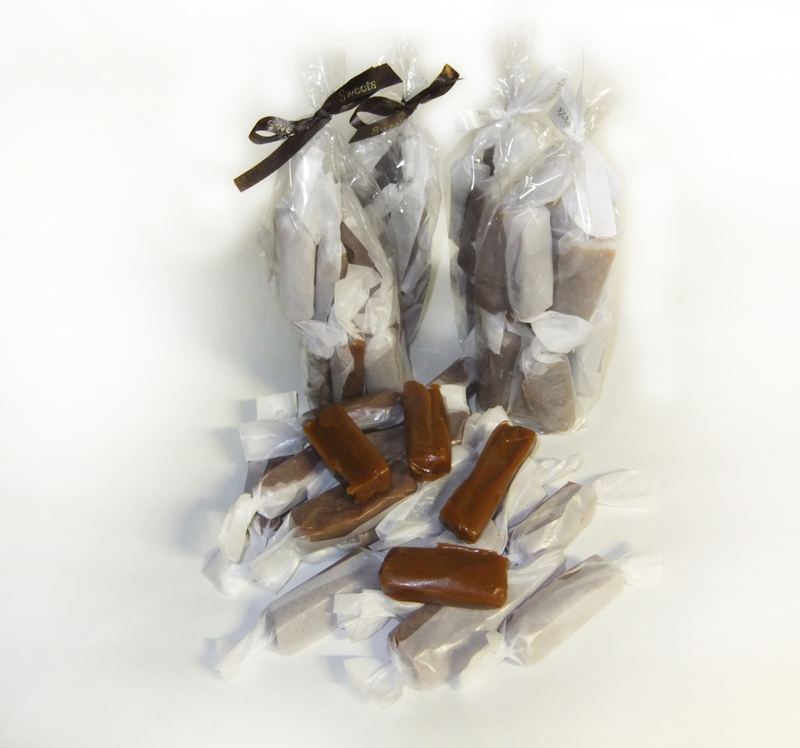 Our delicious caramels made with heavy whipping cream and pure butter. These caramels come in regular or sea salt. Ten of these delicious caramels per bag.